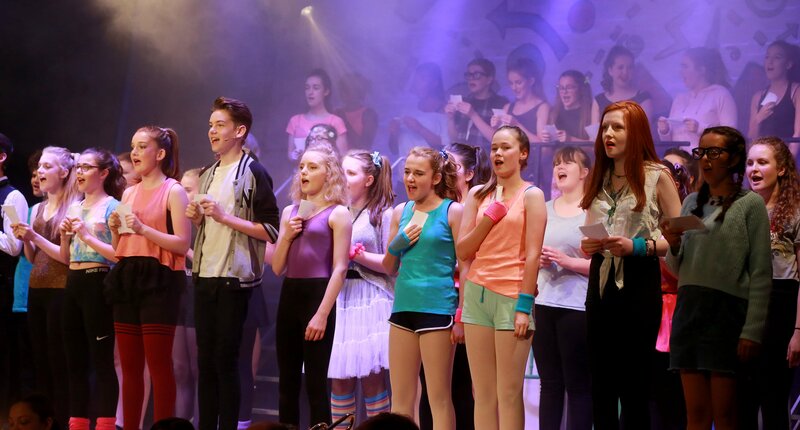 Some lovely pictures of Fame the musical were taken last Tuesday at Patcham High School and are available to view and order prints from here. We have added some to our Galleries page too. Thank you for coming to see our production and we can’t wait to start working on the next one!